Summary: The afternoon of August 25th, jointly organized by the Jining Municipal Bureau of Commerce and Alibaba International Business Division, the foreign trade summit meeting "Jining New Foreign Trade - Set Sail, Create Value" was held in Jining Swiss-Park Hotel, All heads of the key manufacturing enterprises, foreign trade enterprises and cross-border e-commerce platform enterprise, total more than 200 people attended the meeting. 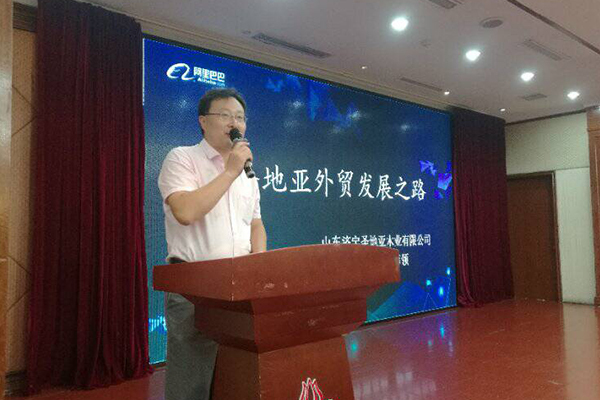 Shandong China Coal Group cross-border e-commerce company Deputy General Manager Zhang Wen presented the meeting on behalf of the Group. The afternoon of August 25th, jointly organized by the Jining Municipal Bureau of Commerce and Alibaba International Business Division, the foreign trade summit meeting "Jining New Foreign Trade - Set Sail, Create Value" was held in Jining Swiss-Park Hotel, All heads of the key manufacturing enterprises, foreign trade enterprises and cross-border e-commerce platform enterprise, total more than 200 people attended the meeting. Shandong China Coal Group cross-border e-commerce company Deputy General Manager Zhang Wen presented the meeting on behalf of the Group. 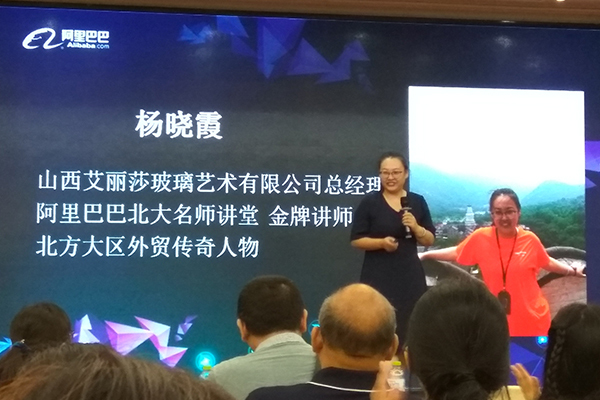 At the meeting, the relevant responsible person of the Municipal Bureau of Commerce preached the latest foreign trade policy of Jining city, and explained and analyzed the key issues raised by the participants. 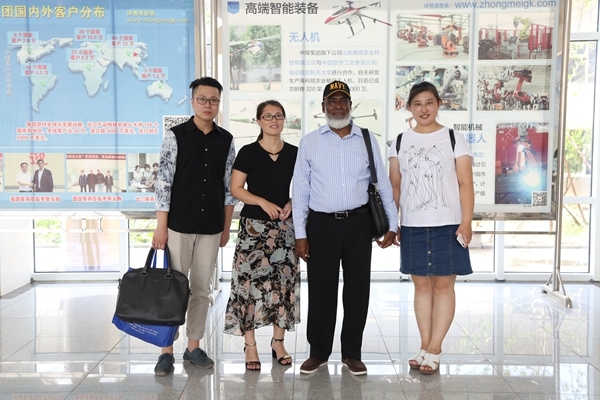 Subsequently, the successful foreign trade entrepreneurs of Shanxi province shared their new successful way of foreign trade with other entrepreneurs that presented the meeting. The wonderful share was well received by the attendees. Our Group delegates Manager Zhang also actively participated in the exchange, and shared the outstanding achievements and the valuable lessons of the actual foreign trade work that had made since China Coal Group carried out e-commerce and cross-border e-commerce, which received unanimous praise from many experts and leaders, promoted the good corporate image of China Coal Group! 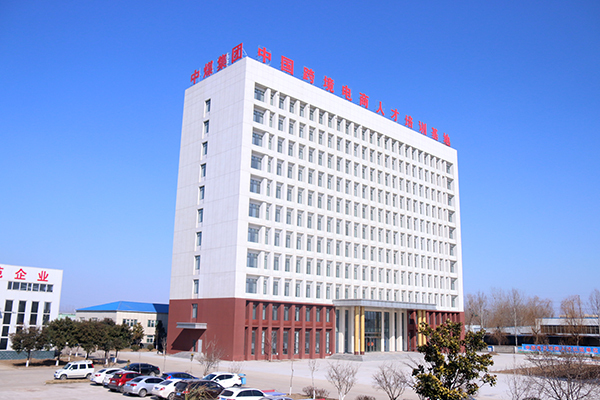 In recent years, China Coal Group actively responded to the national export policy, vigorously expanded overseas markets and developed the cross-border e-commerce trade, registered the "China Coal" trademark in the EU, USA, Russia, England, Taiwan, Indonesia, Israel and other 37 countries and regions, and made the right to use the trademark in the EU 28 member states and England, Taiwan, Macau, Singapore, which was powerfully opened up the international market, and promoted the rapid cross-border e-commerce development of the Group. At present, the Group's products were sold to 151 countries and regions including the USA, Russia, Australia, Georgia, Austria etc. 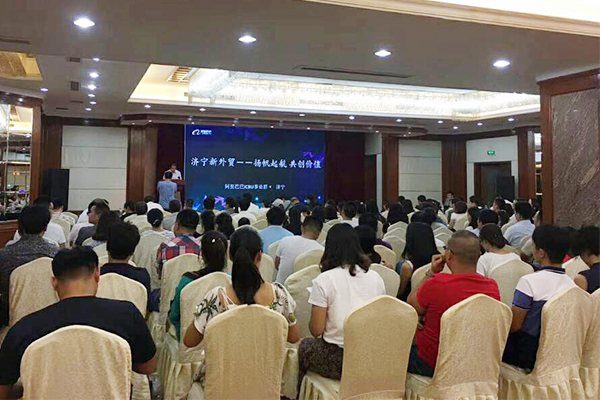 The global customers were up to 48,000, and the Group was rated as MIIT cross-border e-commerce integrated innovation and demonstration enterprise, and repeatedly spoke highly by the municipal, provincial and national leaders! 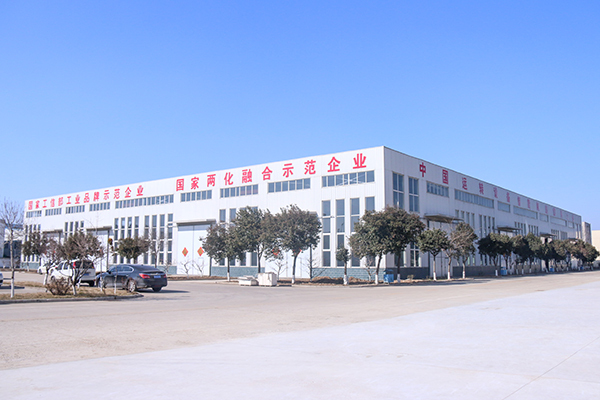 At the same time of actively expanding the overseas business, the Group also vigorously developed the construction of cross-border e-commerce B2B platform, independently developed and operated six e-commerce platform of the 1kuang.net, zgwlwlw.com, zgnongke.com, cccjyw.com, 1youw.com, haitaomingpin.com, among them, 1kuang.net as the first national industrial and mining machinery manufacturing industry cross-border B2B e-commerce platform, filled the blank of e-commerce platform in the domestic and foreign machinery industry, and ranked as the cross-border e-commerce key support project by the national MIIT, Shandong Province the key e-commerce platform, and made outstanding contributions on promoting the industrial transformation and upgrading of the national industrial and mining machinery industry industrial, greatly led the cross-border e-commerce takeoff of the global mining machinery industry! 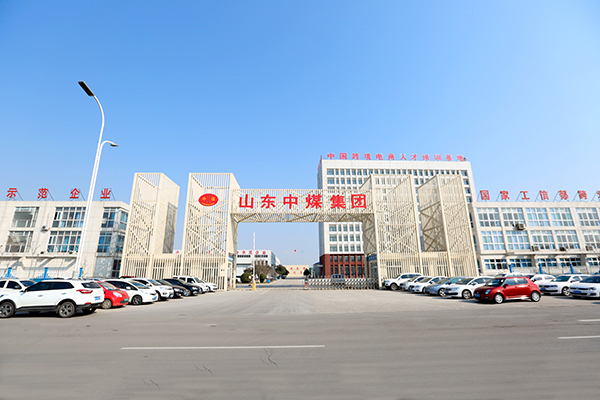 Manager Zhang said that the training let our foreign trade enterprises further knew about the newest policy of Jining, clear the next developing direction of foreign trade enterprises, meanwhile exchanged and learned the advanced foreign trade development experience, we benefited a lot from it. Next step, China Coal Group would thoroughly implement the spirit of the meeting, accelerate the development scale of cross-border e-commerce, expand the Group's products share in the international market, accelerate the international competitiveness of "China Coal" brand, and create a new situation in foreign trade development!